This drive on the #24 bus in London begins just north of Trafalgar Square, and follows the route south to Victoria Station. 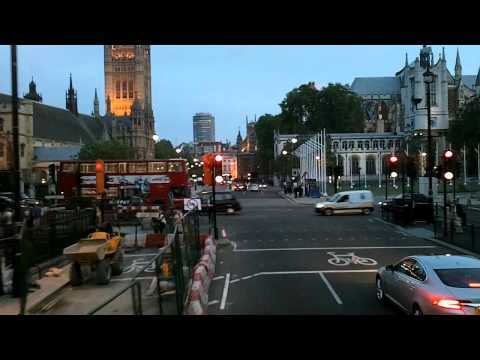 Watch closely and you’ll spot Big Ben, the Cenotaph, and Westminster Abbey. Get travel ideas for London on TakeMyTrip.com!